Simple Elegance wedding decorators of Bismarck, would like to say congratulations on your engagement and thank you for visiting our Bridal Show website! We are super excited to be hosting our 11th Annual Bisman Bridal Show held Sunday Oct 13th 2019 at the Bismarck Event Center. We are on our 13th year of wedding decorating, averaging about 25-30 weddings per year, and each and every one of our weddings we treat as if it were our very own. Throughout these awesome years, we have had the privilege to meet some of the most talented professionals in our area, and wanted to showcase these talented vendors to you! 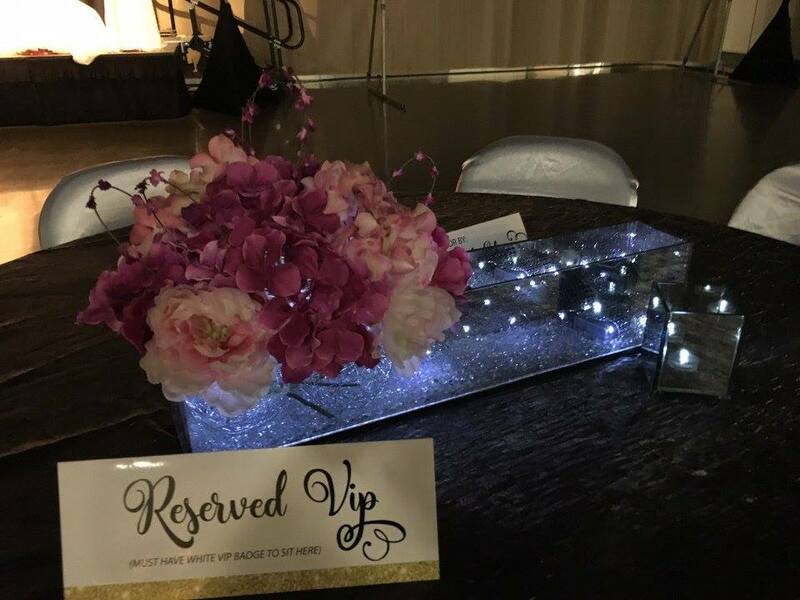 From photographers, cinematographer, health/fitness, investments, make-up, bridal party floral, bridal party jewelry, DJ services, limos, cakes, spas, we have it all and MORE! If you are looking to become a vendor in this show you can contact me at bismanbridalshow@hotmail.com also be sure to check out our facebook page for the latest updates. Featuring around 100 vendors- the largest premier show in the Dakotas, so don't miss out on this great event! A portion of the ticket sales will be donated to purchasing toys for Carrie's Kids. We look forward to seeing you all October 13th, 2019!